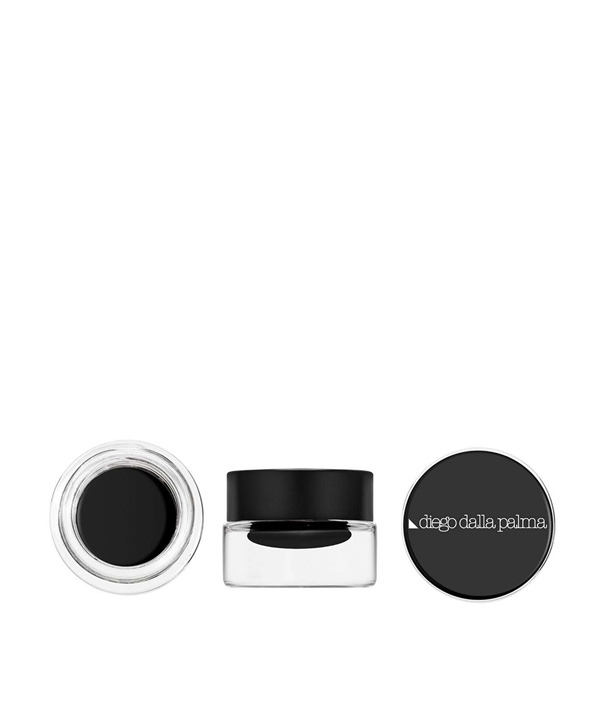 In one gesture, the color adheres to the eyelids for perfect application. To emphasize the look, make it more strong and deep, for a look that is both strong and seductive. Use it with the eye liner high definition brush n.100.